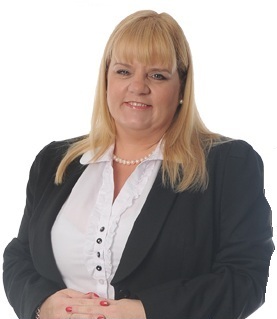 Cheryl has been with Wace Morgan for many years and specialises in Road Traffic Accident claims assisting Paula Hatfield and Jeremy Taylor. She specialises in the new Ministry of Justice Rapid Claims Settlement system for Road Traffic Accidents which has recently been extended to Accidents at Work and Public Liability claims. Cheryl is a fully qualified Paralegal and is a member of the Association of Personal Injury Lawyers and is Honorary Secretary for the Shropshire Law Society. In her spare time she enjoys socialising and travelling.